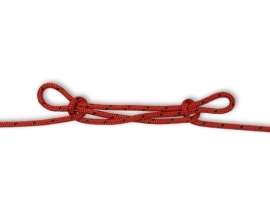 The Surgeon’s Knot is a easy to tie knot and a slight modification of the Reef Knot. It has an extra twist (or you could throw in even more twists if you like) making it a bit more secure and keeping it in place whilst tying. Neat! 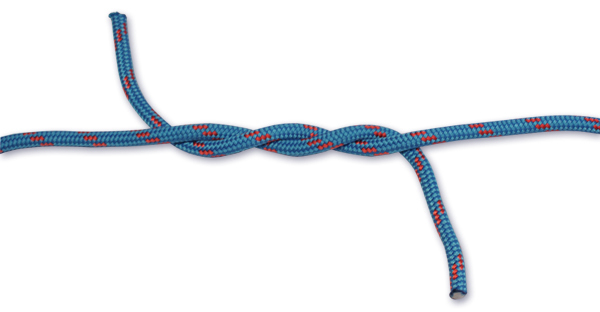 The Surgeon’s Knot can be tie in the two ends of a single line (as packing knot/binding knot) or can be used to join two lines (as a bend). 1. 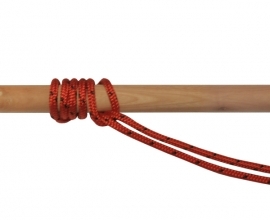 Place your rope around the object you want to tie up. Take the left working end and tuck it around the right working end twice. 2. Bring you two working end to the top of the knot. Tuck the working end on the right over and than under the working end on the left, creating a single twist. 3. 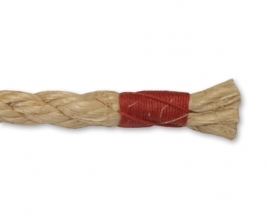 To dress the knot pull both working end into opposite directions. 1. Create a crossing turn in line A by passing the working end over the standing end. Line B is going to come in on the working end side of line A. 2. Take line B and follow along line A. Start at the working end of line A, cross the working end of line B over the standing end of line A. Than pass Line B underneath itself and line A. You should now have two crossing turns that follow each other in the turn with the standing ends pointing in opposite directions. 3. Take the working end of line A and the standing end of line B and pass them through the loop, back to front. 5. 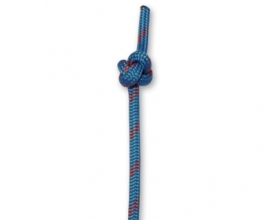 Dress the knot by pulling the ends on each side of the knot in opposite directions.